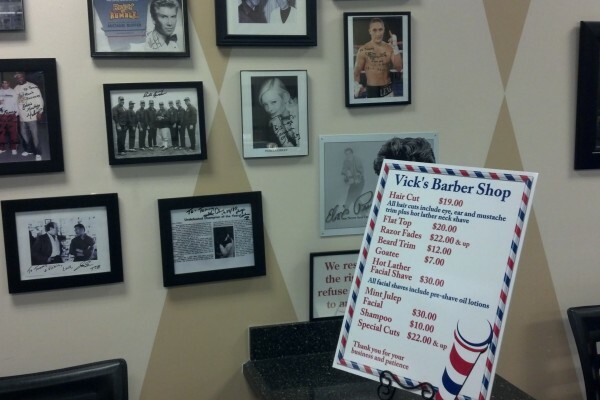 Vick’s Barber Shop provides a variety of traditional grooming services at reasonable prices. 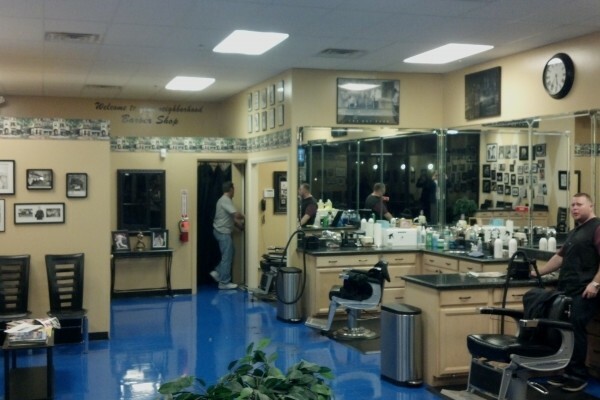 My favorite is the hot lather facial shave–relaxing, old school, and excellent for the skin. 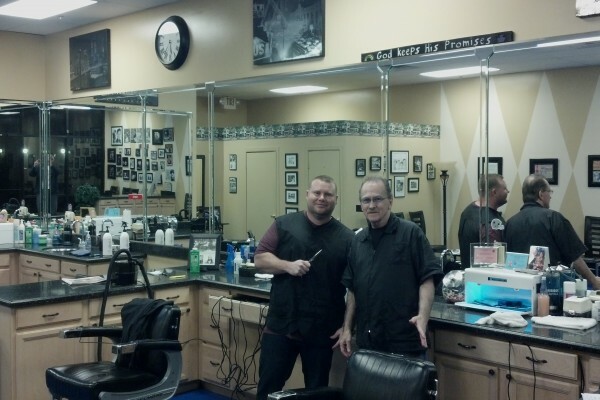 Tommy and Ben are two of several talented barbers. 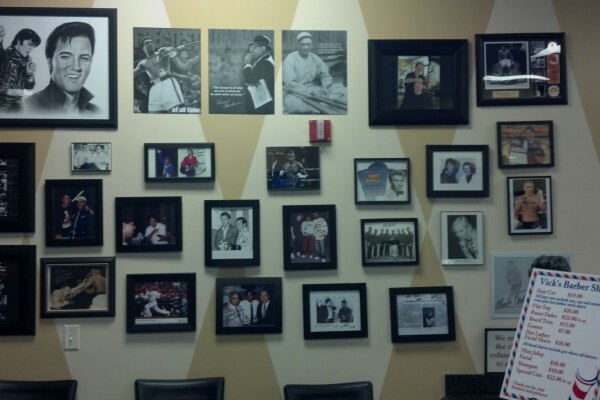 They also share interesting stories on Las Vegas history and boxing greats, as their shop is filled with such memorabilia. 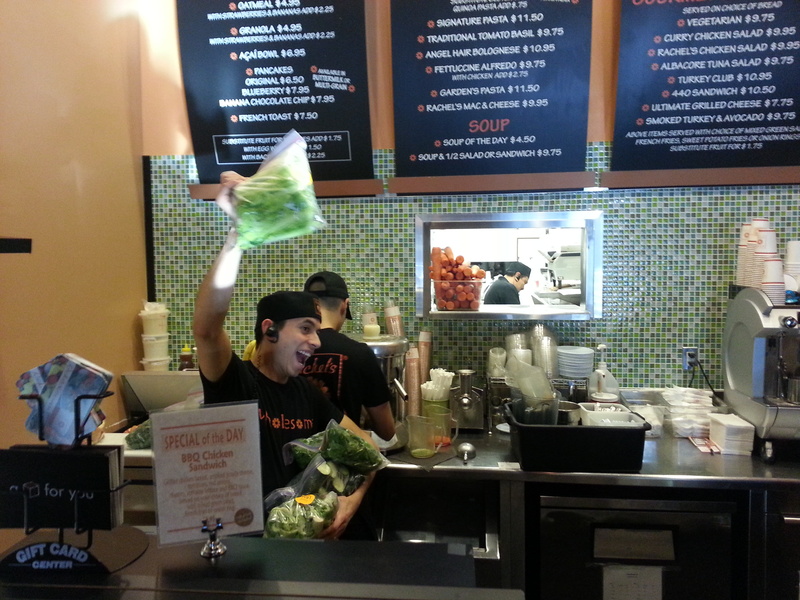 My website programmer also loves this place and drops in every time he visits town. 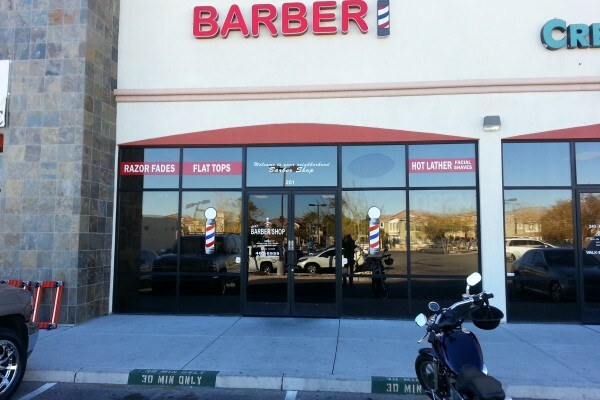 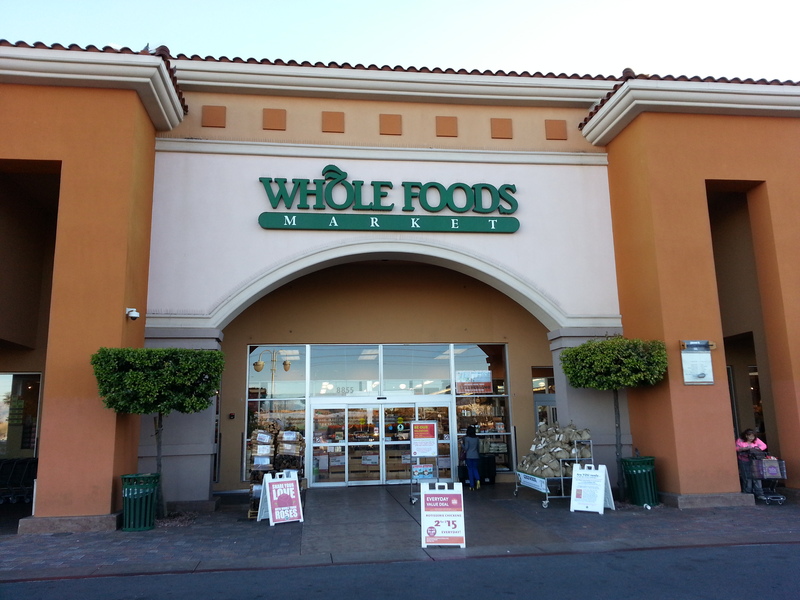 The west side of Las Vegas offers plenty of space and comfort—light traffic, wide streets, green parks, and premier businesses with little wait time. 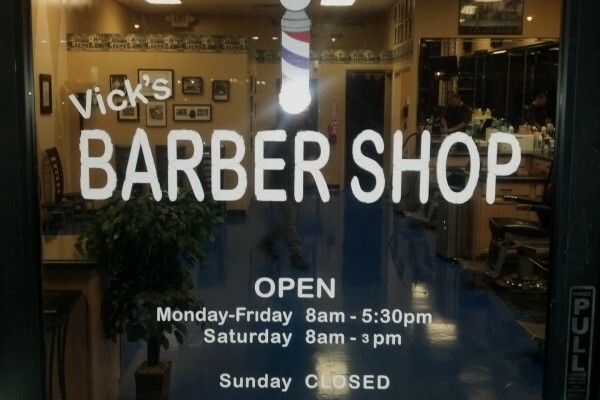 I’ve never had to wait more than fifteen minutes for a haircut or shave at Vick’s; they are busy but well-staffed and accommodating.